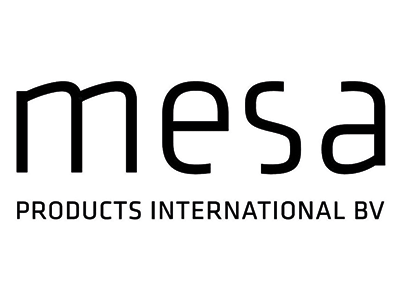 Mesa Products International BV is a diversified wholesale company focused on cleaning, kitchenware and tools. The collection will find her way to the customers by a reputable retail network, direct response television networks, teleshopping and mail-order companies. Our brand Enrico consists of a wide assortment of clever kitchen tools like ceramic frying pans, salad makers, salad graters, mandolins, choppers and more. The M-line by Enrico is our newest brand. This collection contains products with a plug like halogen ovens, food processors, slow juicers, etc. Our Aqua Laser brand consists of products for each cleaning activity. Products like floor steamers, hand steamer, carpet cleaner, steam iron, vacuum cleaners and more. Mannsberger is a brand with tools for gardening and tools for the ‘Do it yourself’ men and woman.